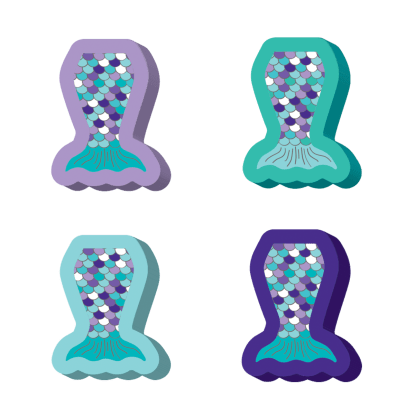 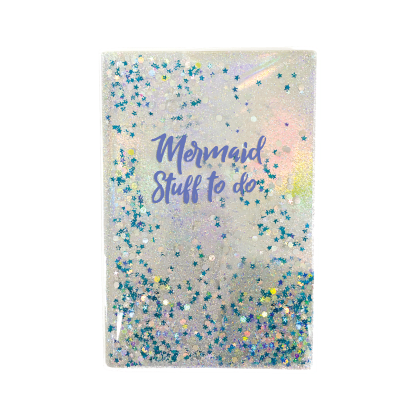 The holographic design and cool floaty feature make our mermaid holographic floaty pen a real winner. 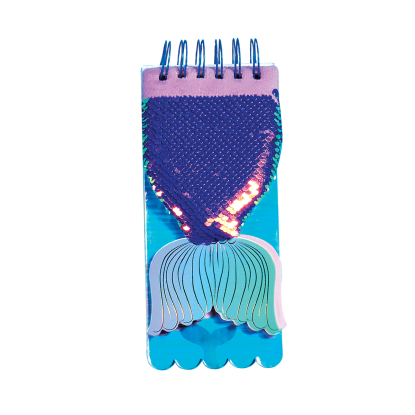 Kids and tweens will love watching the images float by as they turn the pen in class or while brainstorming at home. 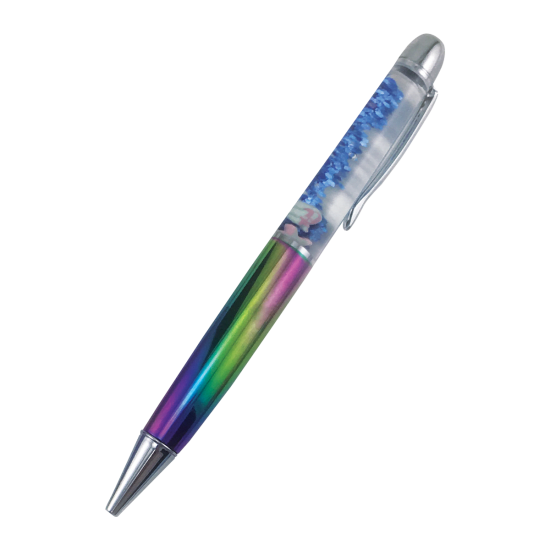 Incredibly cool, this pen makes a great party favor or stocking stuffer.